Another take on iPhone instant photography. 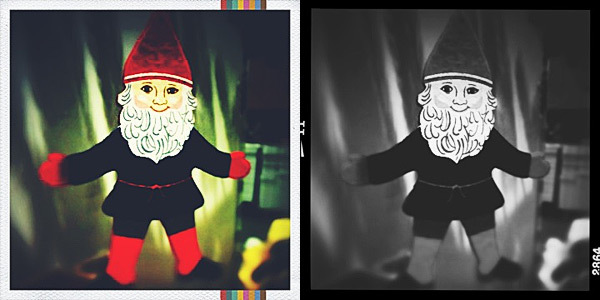 Instant110 is evidence enough that there are still nice surprises in store for fans of instant photography on iPhone. Although there are already many apps promising to deliver the same results, the latest photography app by Cameramatic’s developer is a polished product that, at the same time, offers very basic functionalities, a clear interface and great ease of use. Send to email or share on Twitter, Facebook, Flickr and Tumblr. Instant110 is quite simple to use but, nevertheless, it represents a cool addition to the camera bag of all fans of iPhone instant photography. Users can start from a previously taken photo loaded to the app’s working space or with a shot taken in-app. There are three sets of effects that can be combined in different ways: the lens, the film and the chemical. Each of these elements affects photos differently, by altering colors, adding borders and vignetting, and so on. For instance, changing lens has a direct connection with the photo filter applied to the image, while film affects the choice of instant frame. From subtle color shifts to monochrome, there is a little of everything, although in moderation. The best to get used to Instant110 is to try out the various available combos and evaluate how they can alter the final look of the given shot. For the undecided or for those who are into unexpected results, a randomize feature can be turned on from the app’s settings. The edited photo can be directly saved to the device or sent to other apps like Instagram for further editing. There are also several sharing options to choose from. Different combos in Instant110 for iPhone. Although not many, the effects are excellent and especially believable in the way the color tones are rendered. 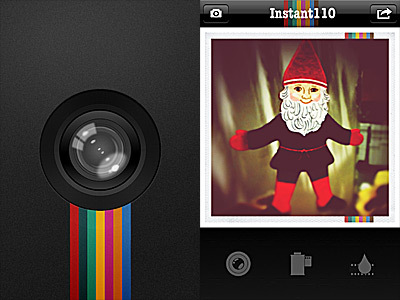 Instant110 truly conveys the look and the charm of instant cameras on the iPhone. 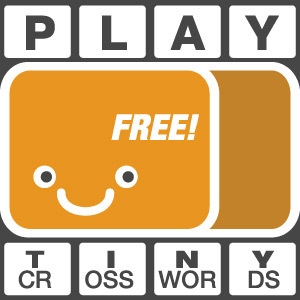 To expand the app’s possibilities, there are a couple of extra effects available as in-app purchases for $0.99/€0.79/£0.69. I personally welcome these extras, as I find they add some variety to the achievable results. Although their common developer, Instant110 is nothing like Cameramatic. This app doesn’t come near Cameramatic’s in terms of customization and its potential is definitely limited; however, Instant110 is much easier to use and it will appeal in special way to those that don’t want to give up final quality in favor of simplicity. Bought and tried, I always prefer Cameramatic, more options, this seems rather minor, goals that are increasingly An effect that could reproduce Cameramatic must give something more, without par pay what they should already be part of the program, thanks for your review.